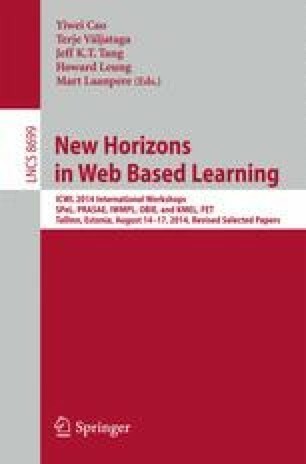 Within the framework of a broad four-year study with 550 participants in the fields of e-business and business informatics that was conducted at a German and an Austrian university, different media-based learning methods and their effects were compared. In order to be able to draw comparisons with other learning methods, a game-based learning scenario (Beer Game), a case study that was worked on in interuniversity groups and documented in a Wiki as well as peer-review were factored into the study. This article focuses on different pedagogical and technical varieties of implementation of a peer-review learning scenario as well as the qualitative analysis of students’ feedback and improvement suggestions. Compared with other media-based learning scenarios, the peer-review method was rated surprisingly positive in most respects. However, the suggestions for improvement analyzed for the present study mainly concerned a lack of anonymity in courses with a small number of participants, a lack of knowledge on the part of the reviewers, a wish for more reviews, the possibility to defend one’s paper after the review and a wish for examples what good peer reviews look like. Furthermore the study mirrors the progress that was achieved in the recent past of the peer-review tools.